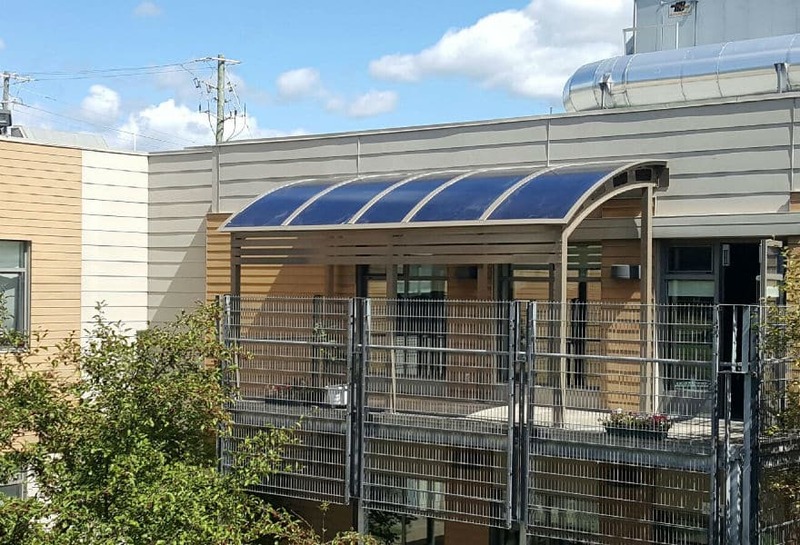 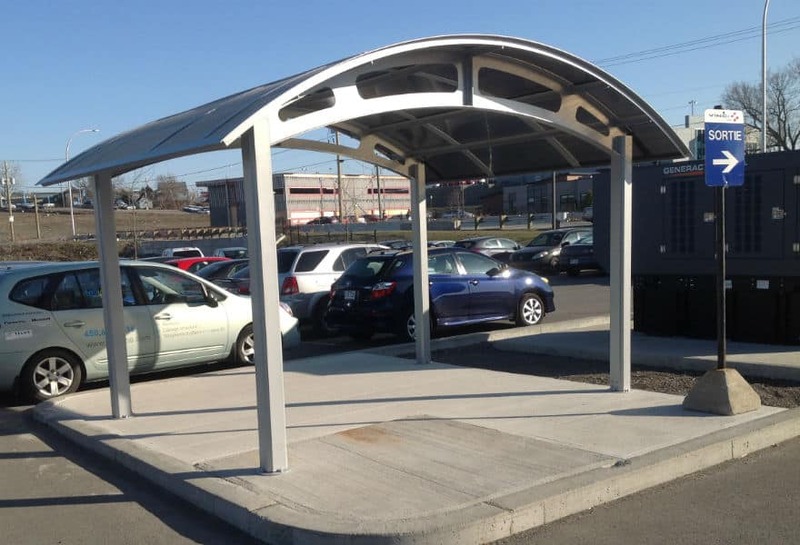 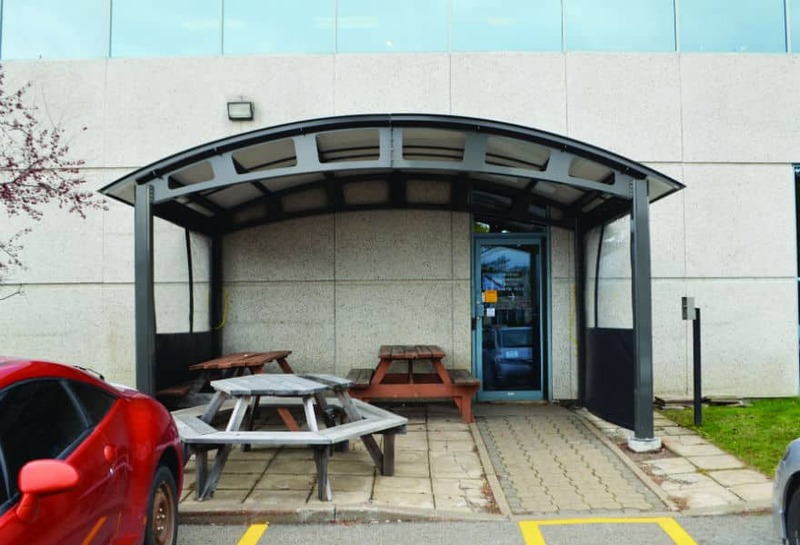 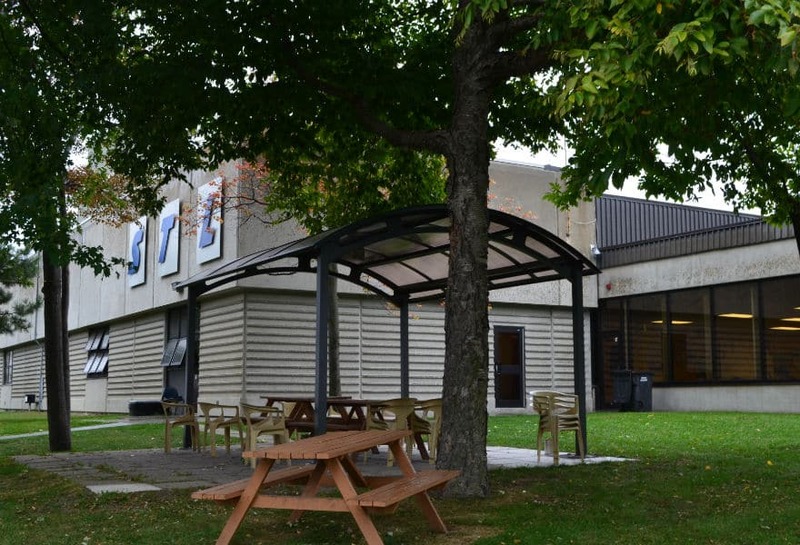 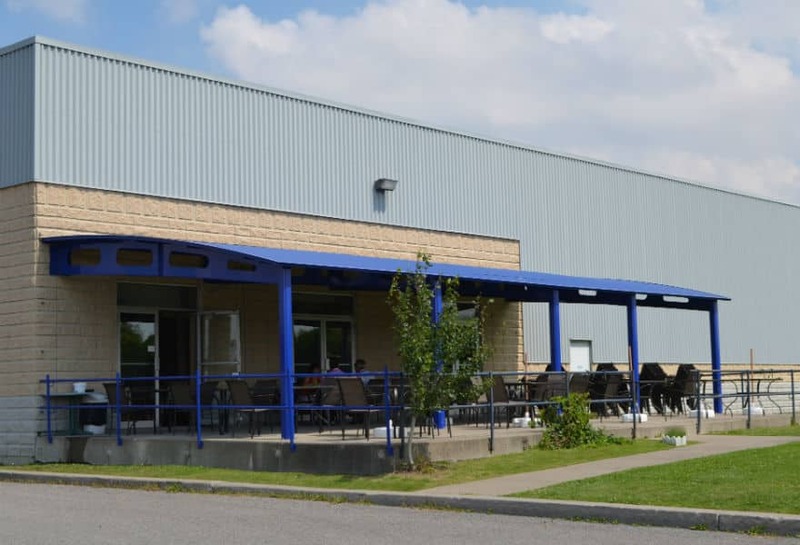 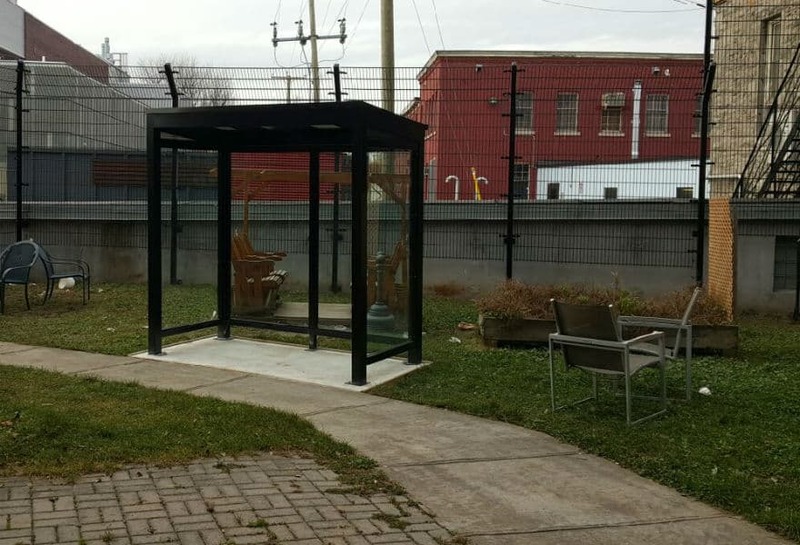 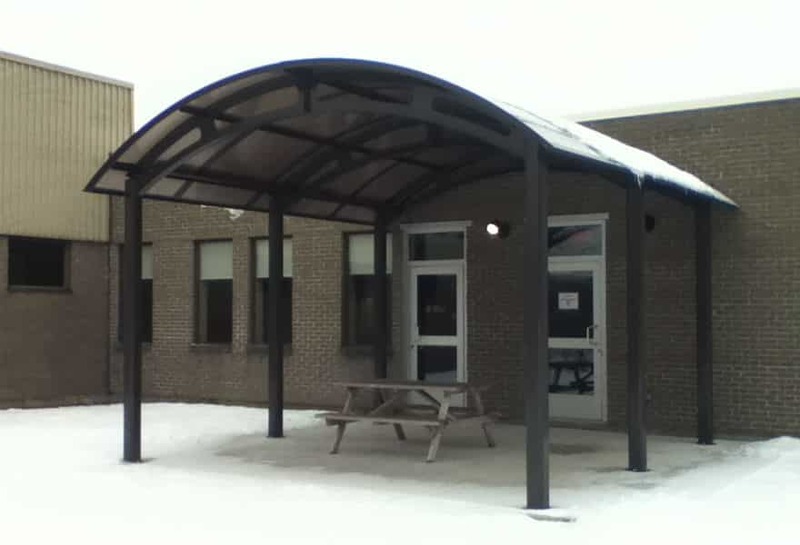 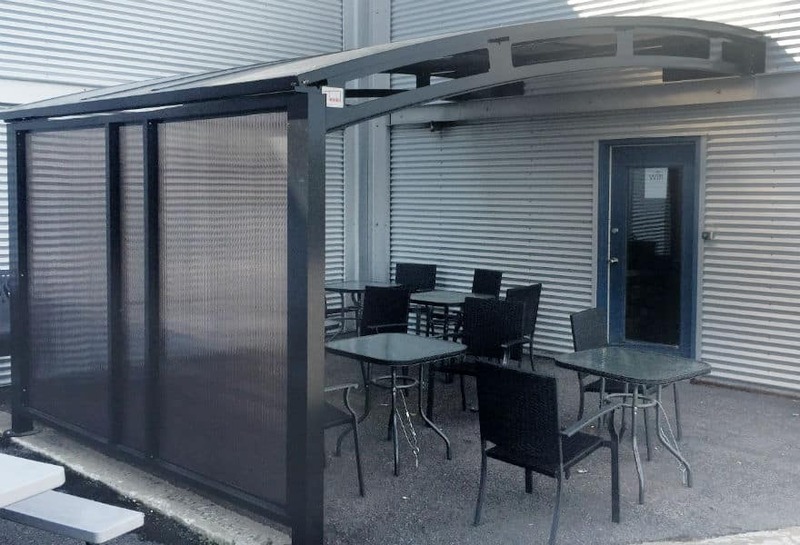 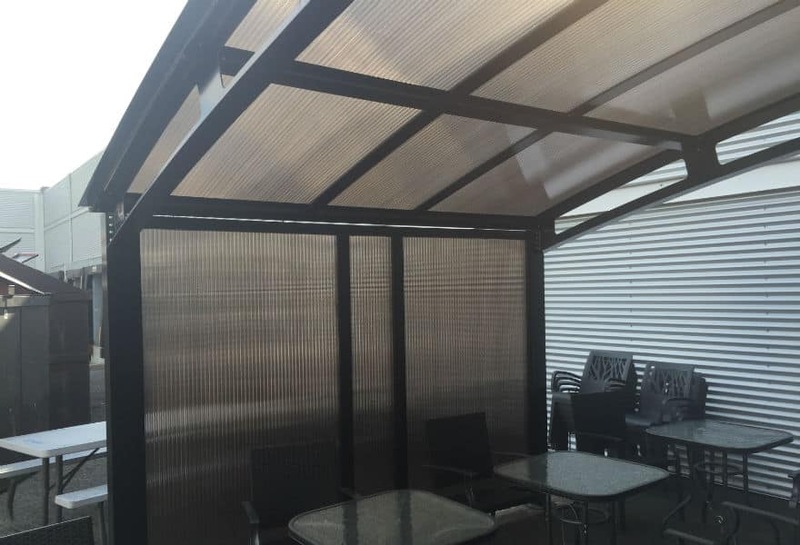 Be it a shelter for smokers or one for use by your employees during their break and at mealtime, it will be custom-built and thus able to meet all your real needs. 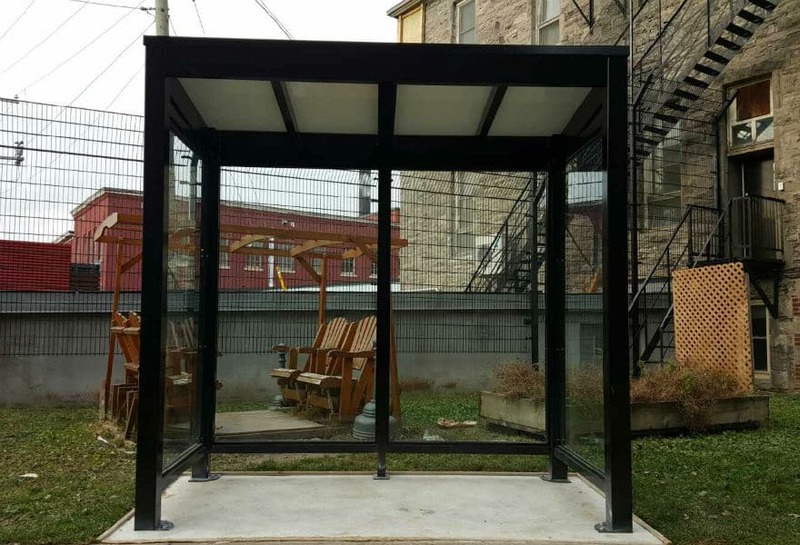 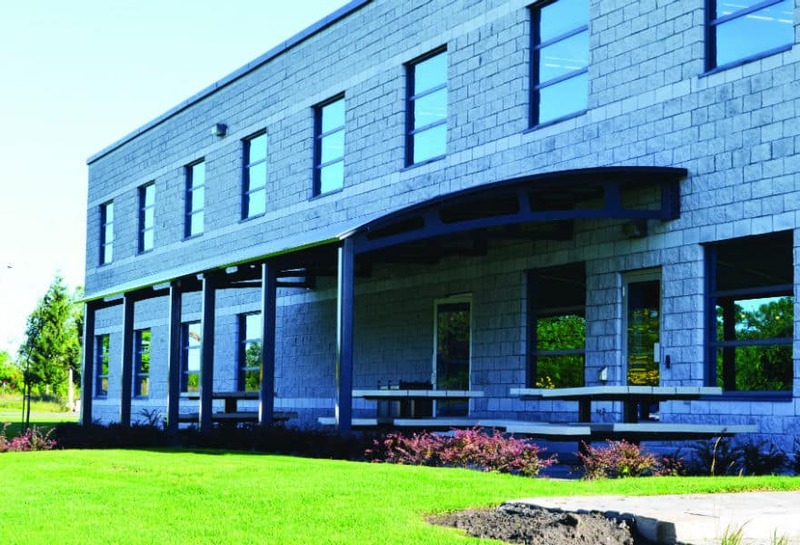 No specific maintenance and solid construction mean no added maintenance time for your staff. 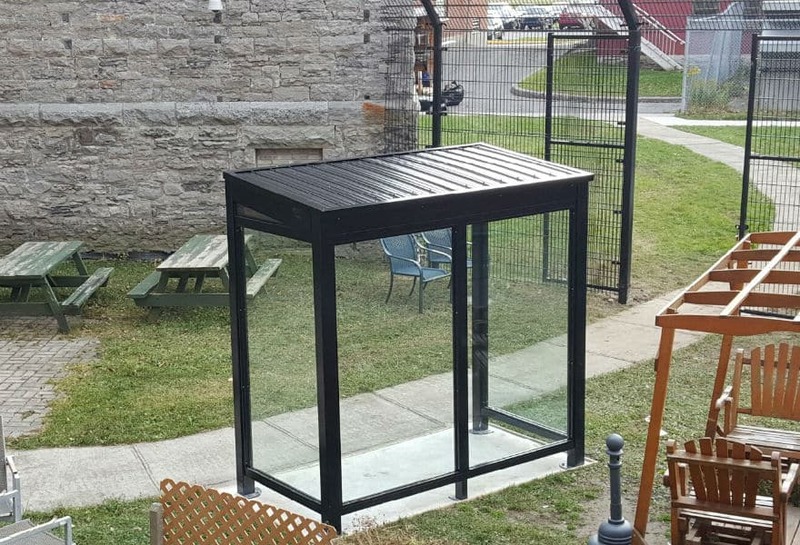 You’ll have a practical shelter that’s easy to care for.